​All homework is set on Class Charts to allow parents to monitor and support their child with their study. A guide is attached to allow you to sort the tasks. 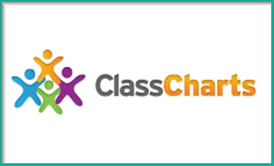 You can log on at https://www.classcharts.com/parent/login.